A joint is defined as a connection between two bones in the skeletal system. Joints can be classified by the type of the tissue present (fibrous, cartilaginous or synovial), or by the degree of movement permitted (synarthrosis, amphiarthrosis or diarthrosis). In this article, we shall look at the classification of joints in the human body. Fibrous – bones connected by fibrous tissue. Cartilaginous – bones connected by cartilage. 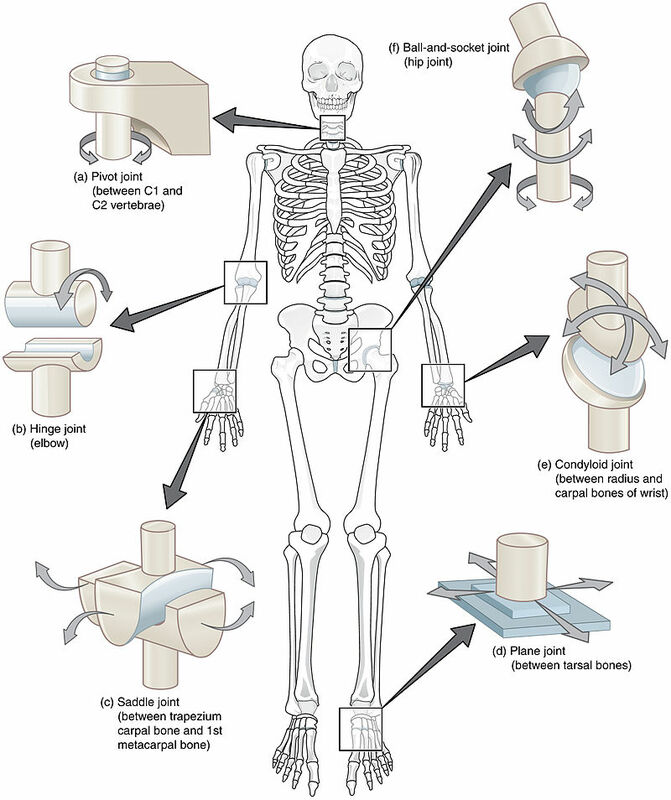 Synovial – articulating surfaces enclosed within fluid-filled joint capsule. A fibrous joint is where the bones are bound by a tough, fibrous tissue. These are typically joints that require strength. Fibrous joints can be further sub-classified into sutures, gomphoses and syndesmoses. Sutures are immovable joints (synarthrosis), and are only found between the flat, plate-like bones of the skull. There is limited movement until about 20 years of age, after which they become fixed and immobile. They are most important in birth, as at that stage the joints are not fused, allowing deformation of the skull as it passes through the birth canal. Gomphoses are also immovable joints. They are found where the teeth articulate with their sockets in the maxilla (upper teeth) or the mandible (lower teeth). The tooth is bound into its socket by the strong periodontal ligament. Syndesmoses are slightly movable joints (amphiarthroses). 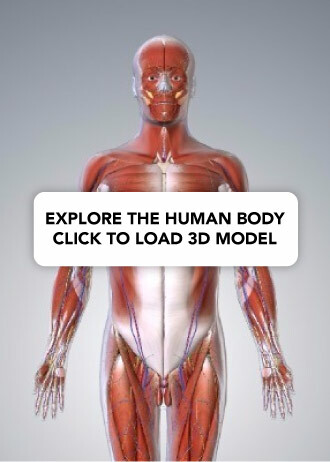 They are comprised of bones held together by an interosseous membrane. The middle radioulnar joint and middle tibiofibular joint are examples of a syndesmosis joint. In a cartilaginous joint, the bones are united by fibrocartilage or hyaline cartilage. There are two main types: synchondroses (primary cartilaginous) and symphyses (secondary cartilaginous). In a synchondrosis, the bones are connected by hyaline cartilage. These joints are immovable (synarthrosis). An example of a synchondrosis is the joint between the diaphysis and epiphysis of a growing long bone. Symphysial joints are where the bones are united by a layer of fibrocartilage. They are slightly movable (amphiarthrosis). 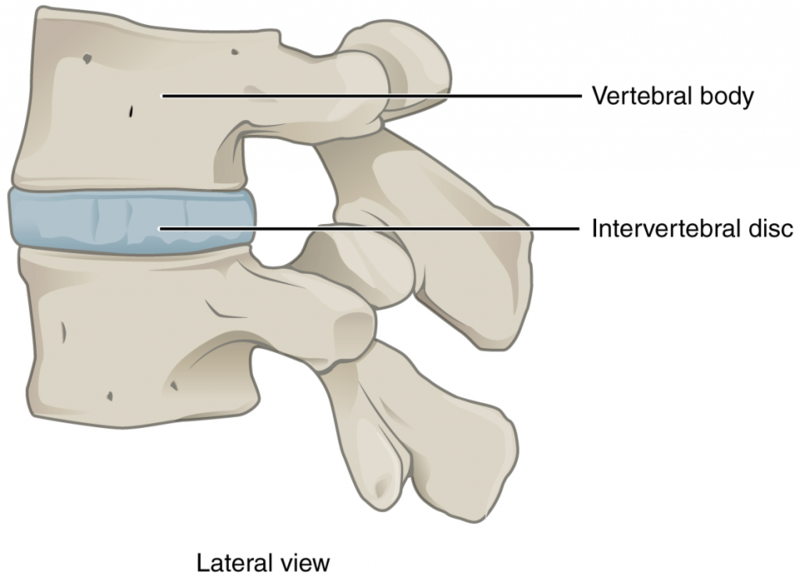 Examples include the pubic symphysis, and the joints between vertebral bodies. A synovial joint is defined by the presence of a fluid-filled joint cavity contained within a fibrous capsule. They are freely movable (diarthrosis) and are the most common type of joint found in the body. Hinge – permits movement in one plane – usually flexion and extension. E.g. elbow joint, ankle joint, knee joint. Saddle – named due to its resemblance to a saddle on a horse’s back. It is characterised by opposing articular surfaces with a reciprocal concave-convex shape. Plane – the articular surfaces are relatively flat, allowing the bones to glide over one another. E.g. sternoclavicular joint, acromioclavicular joint, subtalar joint. E.g. proximal and distal radioulnar joints, atlantoaxial joint. Condyloid – contains a convex surface which articulates with a concave elliptical cavity. They are also known as ellipsoid joints. E.g. wrist joint, metacarpophalangeal joint, metatarsophalangeal joint. Ball and Socket – where the ball-shaped surface of one rounded bone fits into the cup-like depression of another bone. It permits free movement in numerous axes. E.g. hip joint, shoulder joint. Fig 3 – The different types of synovial joint. Which of the following joints is an example of a synarthrosis? With regards to synovial joints, which of the following statements is TRUE? Which of the following describes a joint with bones held together by an interosseous membrane?